UAV Mapper is an incredibly durable, affordable, commercial grade aerial mapping camera platform. The airframe was designed for the Pixhawk autopilot and carries popular UAV cameras including: Sony mirrorless cameras, Sequoia, RedEdge, Flir Vue, Mapir, and SlantRange. 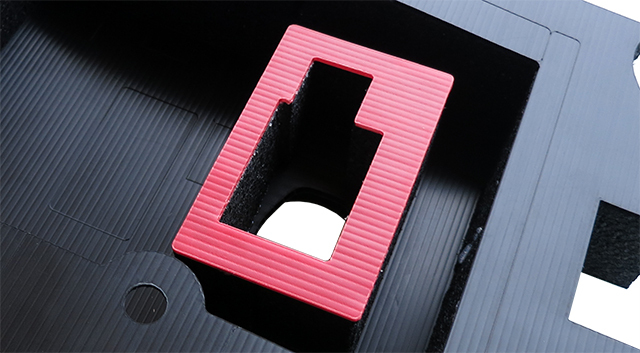 It's made of safe, durable EPP foam and is reinforced with carbon fiber tubes. Its all up flying weight (with a NEX5) is less than 1.9 kg, which is below the FAA proposed requirement for a Micro UAS. It can stay in the air for about 40 minutes on a single charge, which will easily photograph a square kilometer while flying at 100 meters. The flying wing design flies better in strong winds than a traditional airplane and is more portable. Whether you want a ready to go solution or just an airframe, there's a UAV Mapper for you. Camera trigger cable (Sony IR, Canon CHDK, or RedEdge). Sequoia cameras are self triggered so only a 5 volt micro USB for power is included. Precision geotag feedback cable (Sony hot shoe or Canon phototransistor). Not for Sequoia. 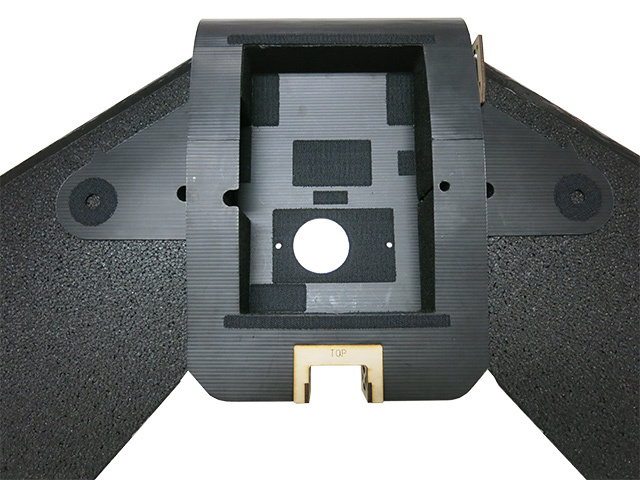 Camera mount for Canon S110 or Sony Nex-5 / a6000 with Sony 16mm or 20mm lens, RedEdge, or Sequoia. Reusable shipping box. 36"x12"x12" 275lb crush resistant. Everything included with the Ready to Fly version plus a Sony Nex5 with 16mm lens (refurbished) and OEM Pix4D Mapper Pro for use only with photos acquired with your Tuffwing UAV Mapper. 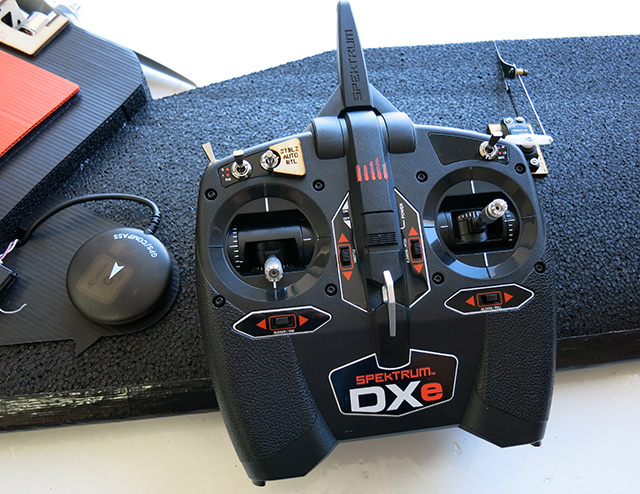 The perfect aerial mapping platform for the do it yourselfer. The UAV Mapper kit is pre-built and only requires 2 pieces be glued. Everything is CNC cut for a perfect fit and easy assembly. It's Pixhawk ready with laser cut Velcro for all components. You can choose a mount for Sony mirrorless with a Sony 16mm or 20mm lens, Sequoia, or RedEdge. No electronics are included. See Electronics section of UAV Mapper Electronics and Pixhawk Installation Guide for list. Extensive build and configuration documentation. Weight - with standard camera and battery: 1.9 kg with Nex-5. Below the 4.4 pound (2 kg) FAA proposed requirements for a Micro UAS. Minimum automatic landing area: 100 ft. x 600 ft.
Do I need a BEC for my Pixhawk to Canon trigger cable? Incredibly strong 10 mm carbon fiber spars slide into precision CNC cut holes aligning the air frame and ensuring the plane is rigid. Just pull the leading edge spars out to remove the wings for easy transport. Canon S110 mount. 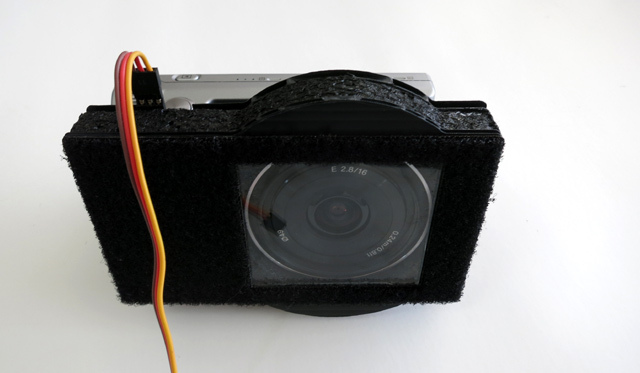 A replaceable glass cover protects the lens when landing in dusty conditions. Sony Nex5 / a6000 with 2.8/16mm or 2.8 20mm pancake lens mount. Laser cut Velcro makes it easy to install a Pixhawk, choose different camera mounts, or exchange an entire airframe if it's damaged. 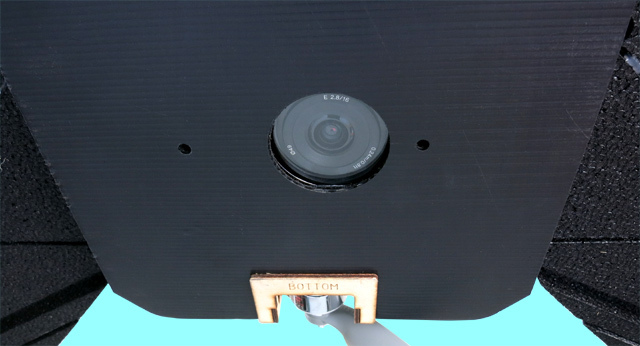 The camera sits directly on the center of gravity allowing you to fly without a camera, or load it with any camera that will fit up to 500 grams. Durable Coroplast belly for landing on rough surfaces. Camera lens protected by recessed glass cover. Don't fear the transmitter. The UAV Mapper takes off, flies, takes pictures, and lands fully autonomously. However, you are always in control and can easily switch flight modes between Fly By Wire, Auto, and Return to Launch. This product contains copyrighted software licensed under GNU General Public License v3 (GPLv3). Please see http://firmware.diydrones.com/for further information and a copy of the license. This product contains copyrighted software licensed under the BSD License. Please see https://github.com/PX4/Firmwarefor further information and a copy of the license. This product contains copyrighted Open Source Hardware licensed under the Creative Commons Attribution-ShareAlike 3.0 Unported (CC BY-SA 3.0). Please see https://github.com/PX4/Hardware for further information and a copy of the license.